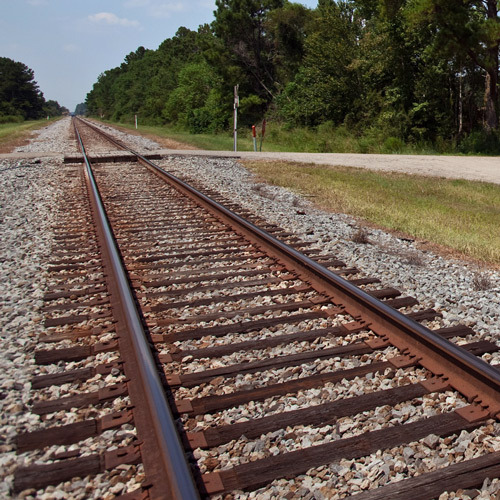 Tangipahoa Parish is ideally located at the crossroads of the south, with access to all forms of transportation. Modes of transportation include a regional airport, intersecting interstates and state highways, a shallow draft port, and intersection main line rail. The parish is bisected by the Canadian National Railroad, which provides freight services throughout the nation. Several spurs are located off of the mainline, allowing for additional service to industry. 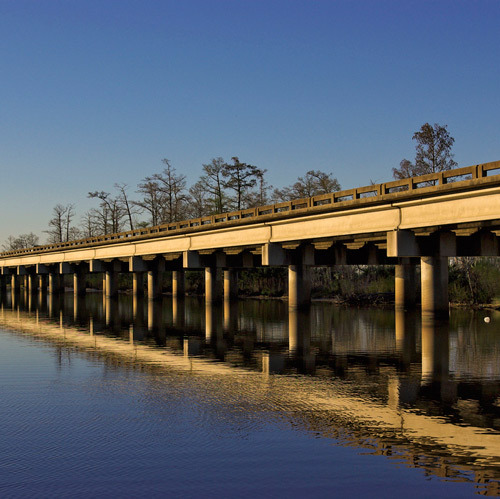 Ideally located at the intersection of two major interstates, Tangipahoa allows access to the gulf coast, eastern seaboard, and Mississippi Valley. Located adjacent to I-55, Port Manchac can handle water transportation for bulk and containerized cargo. 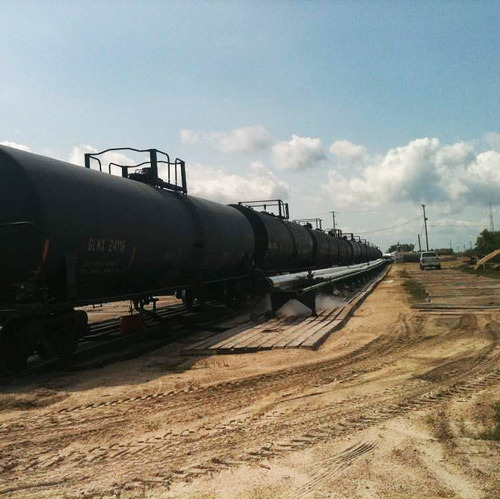 The inter-modal facility is also capable of handling and/or storing various bulk or break-bulk and containerized cargo by barge, rail, or truck. 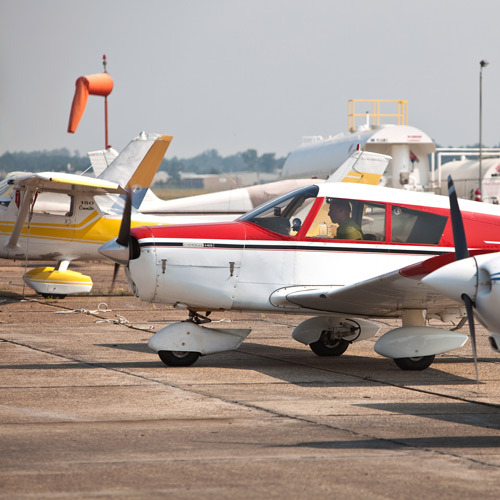 With a 5,001 foot runway, a another runway that is 6,500 feet, 2 FBO’s, and a new control tower, the airport can accommodate all types of aircraft. 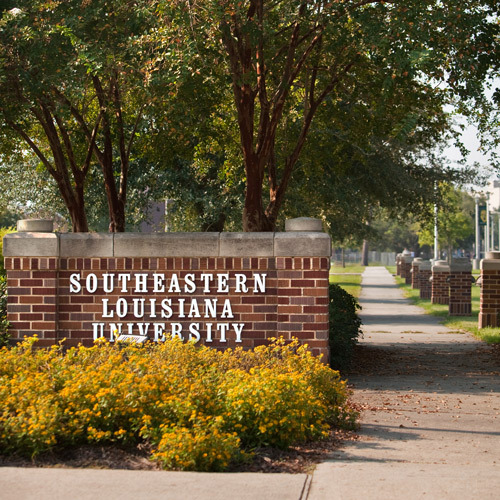 Workforce training is a main focus in this community as we are the home to Southeastern Louisiana University and Northshore Technical Community College. 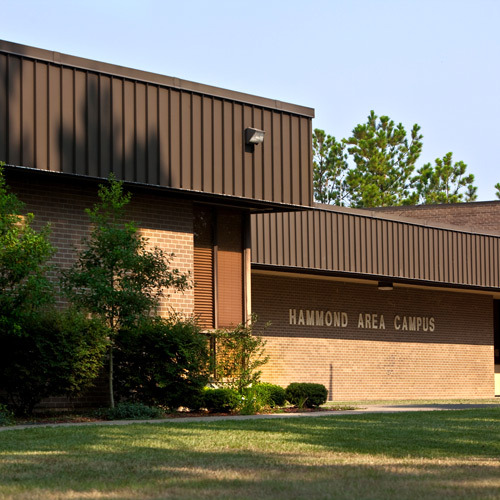 Within an hour’s drive, there are 13 universities, colleges, and community colleges. We are the state's third-largest public university, boasting more than 15,600 students and more than 60 degree programs. We pay personal attention to students and are a close-knit community of engaged learners, but we feel like a small college. Northshore Technical Community College is committed to providing quality workforce training and transfer opportunities by awarding associate degrees, technical diplomas and certificates to students seeking a competitive edge in today’s global economy. An open-admission; state approved proprietary school of vocational learning. Compass concentrates on the fields of Allied Health, Practical Nursing, Welding and Cosmetology.